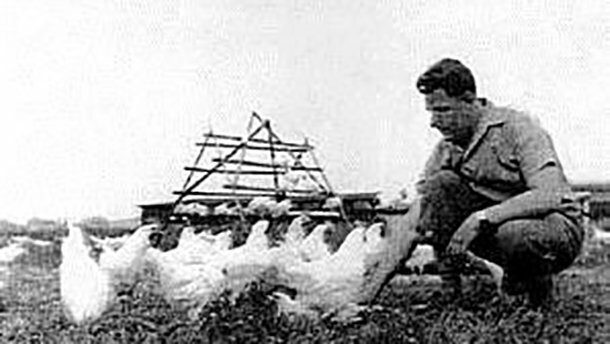 The roots of poultry farming in Žabčice go all the way back to 1929 when the first genetic experiments with the layer breed Langshan, Wyandot, Rhode Island and Barred Plymouth Rock took place in a school farm belonging to the University of Agriculture in Brno (today’s Mendel University in Brno). In 1962, new lines of the breeds White Leghorn and Rhode Island Red were imported from the Angell-Alexander company. 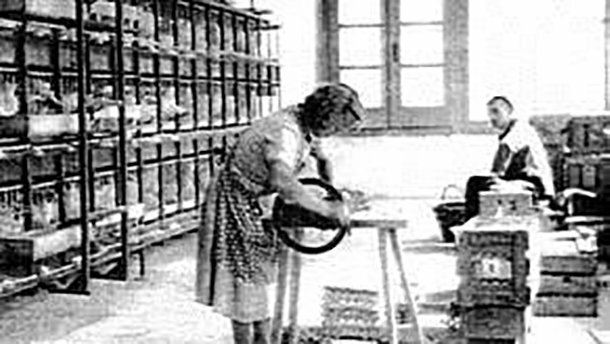 In spite of the focus on maintenance breeding, the overall achievement in the 1960s was up to 251 Eggs. of average weight 61 g per one layer in revision stations. In the years 1973 and 1974, three initial pure lines from the Babcock company from England were imported in order to improve performance. These were two lines of Barred Plymouth Rock and one line of Rhode Island. The final hybrid of these lines went on sale under the trade name Moravia. At that time, this breed was used in intensive poultry farms.Today, INTEGRA predominantly markets the Moravia hybrids for backyard poultry segment. A subsidiary company, AVIGEN, s.r.o. breeds pure lines of Moravia nowadays. On 20th November 1990 doc. Ing. Stanislav Jeřábek, CSc. and his colleagues founded INTEGRA, a.s. It picked up the threads of a tradition of poultry breeding in Žabčice. 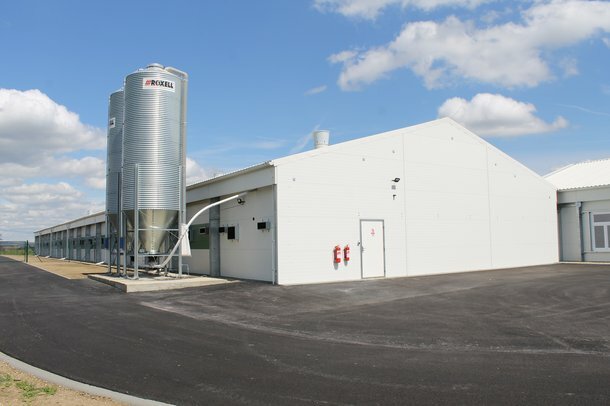 INTEGRA started its business activities in Osek nad Bečvou in 1990 where it had a hatchery broiler built. The genetic material used was provided by a French company ISA. Furthermore, In 1991 ISA supplied the first ISA Brown parent chicks to Žabčice and became a minority shareholder of INTEGRA. With over 27 years experience, INTEGRA has worked its way up to become a company of significant importance within Europe. 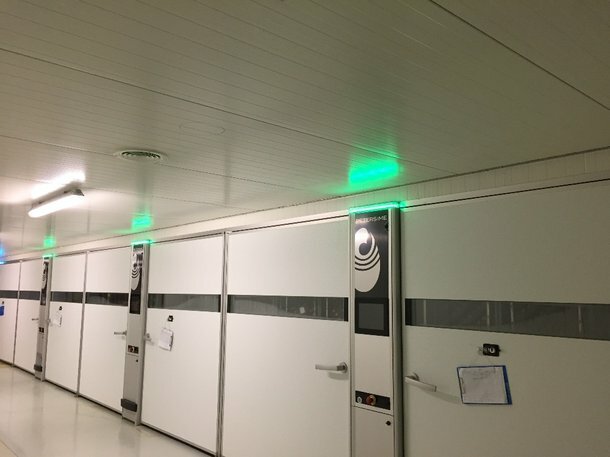 At present, INTEGRA has clients in more than 20 countries in Europe, moreover, its hatching eggs are exported to countries outside the old continent as well. Since 2009 INTEGRA has been part of Hendrix Genetics group, a multispecies international breeding company. Hendrix Genetics aims its activities at layer, turkey, pig and aquaculture breeding. Since its founding INTEGRA has been working exclusively with the genetic material provided by the ISA company, thus offering products with steadily rising added value to large-scale breeders. It is our strategy to provide our customers with an excellent competitive product with a personalised approach.